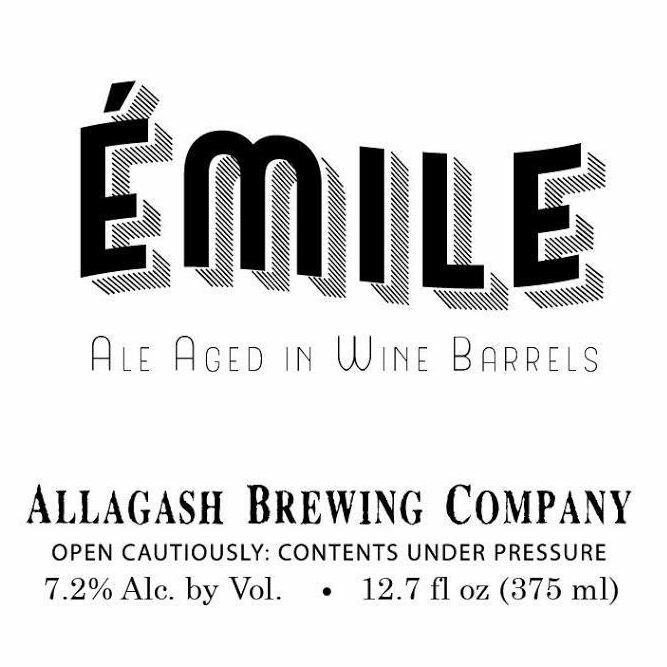 "Émile is aged in foudres that once held Pineau des Charentes, a French aperitif made famous by the man whose name graces this beer’s label. 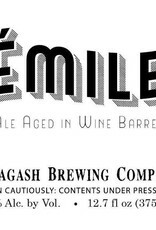 We brew Émile with a blend of 2-row malt, local oats, local raw red wheat, Special B, and Midnight Wheat, then hop with Northern Brewer hops. 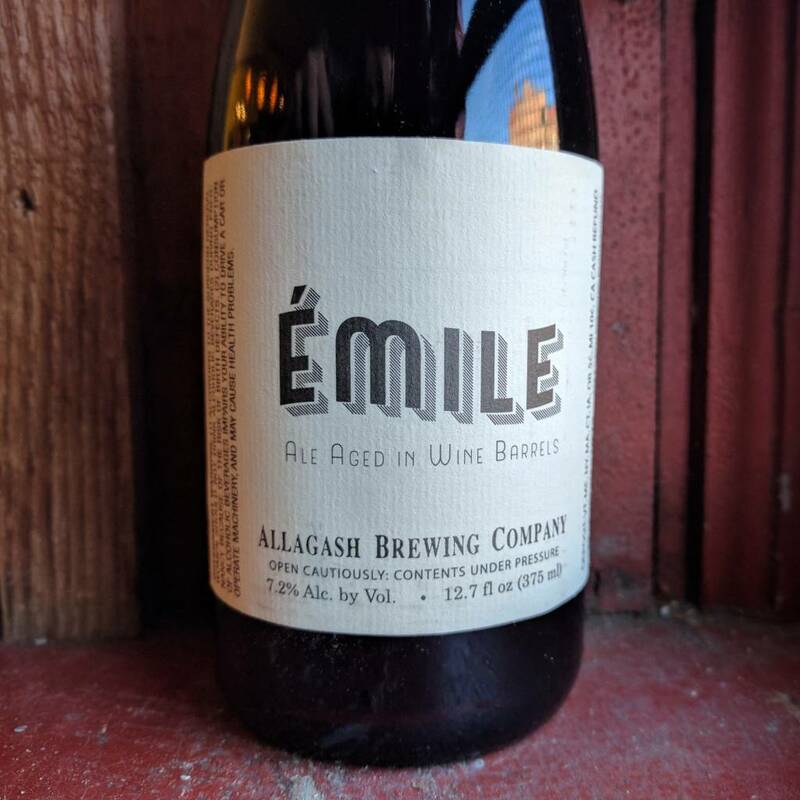 Émile’s roasty, vinous flavor comes together after it’s been fermented with our house yeast, and then aged in the foudre with Lactobacillus and Pediococcus. The color of mature rosewood with ruby highlights, Émile carries the aroma of black currants and elderberries with hearty, earthy undertones. 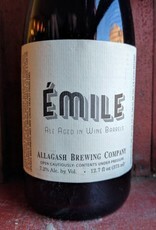 Notes of both dark chocolate and dates infuse the taste, making for a beer that’s part France, part Belgium, and all Maine."